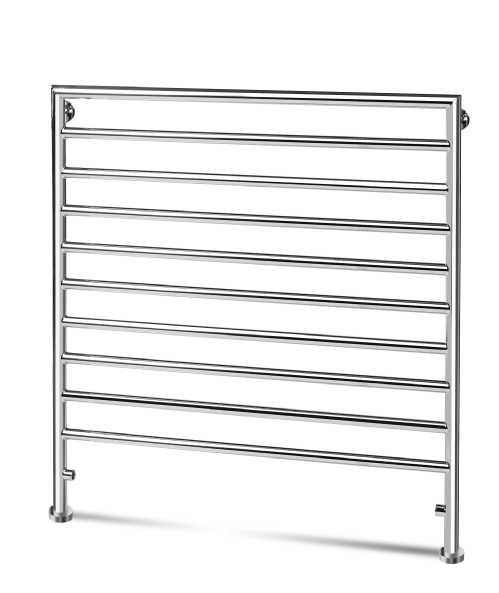 Wall to Centre Tapping95mm / 3.74"
The Verona towel rail is simple and contemporary. 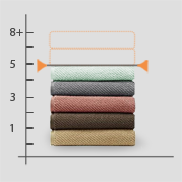 The floor mounted Verona towel rails range offer maximum towel drying space coupled with excellent heat output. 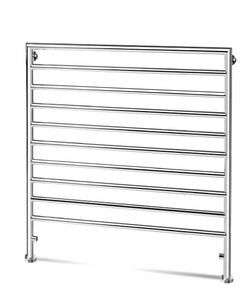 Verona towel rails are available in a range of sizes to fit perfectly into any interior and become the focul point in any room.